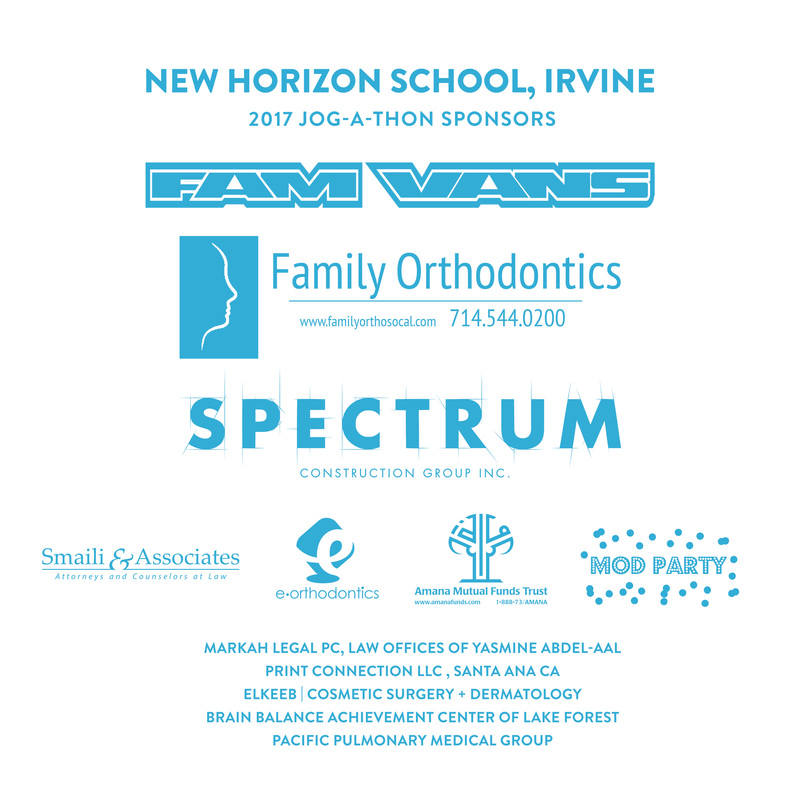 2017 Jog-A-Thon – A Great Success! Thank you to our parents, students, faculty and staff, NHPA, and sponsors for a successful Jog-A-Thon! Alhamdulillah, we reached and surpassed our goal collecting a total of $26,254.50 from sponsors and donations! Thank you for supporting teacher grants and the Annual Fund! 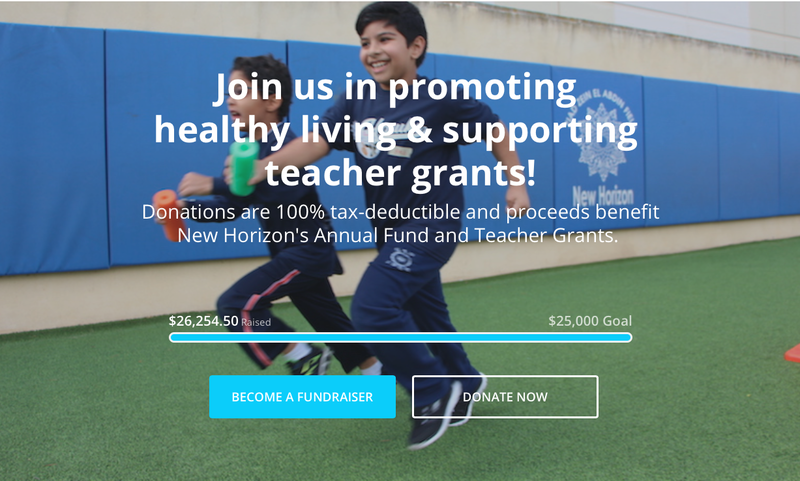 These funds directly benefit ALL students and their New Horizon experience.